A day of dramatic skies and swirling clouds. Who needs fireworks? 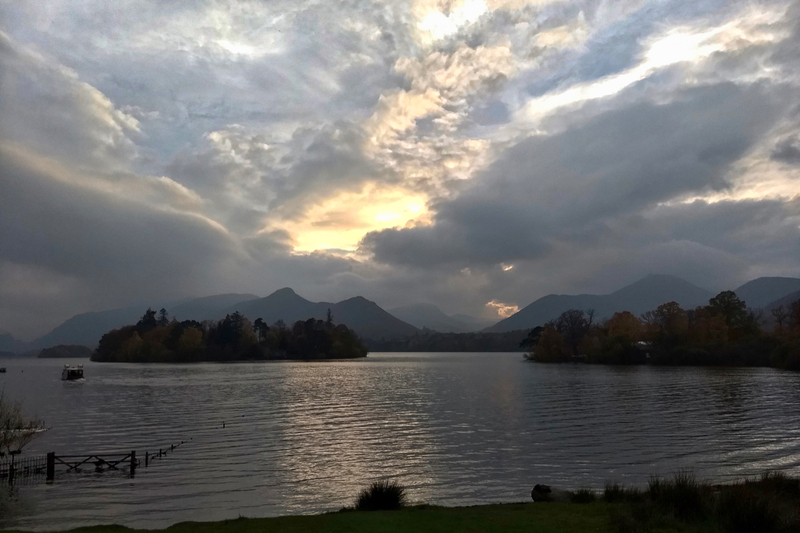 Derwent Water is the third-largest lake in the Lake District. Derwent Island is its largest island and was once owned by Fountains Abbey. Today it is a National Trust property and is the lake’s only inhabited island.